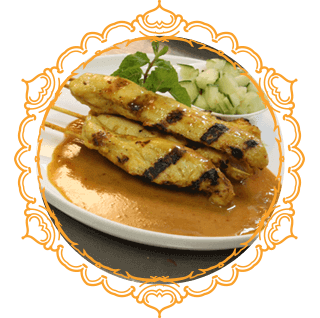 We take pride in serving authentic Thai Cuisine, prepared from the freshest of ingredients. Now it's even easier to get your hands on the best Thai food in Pennsylvania. 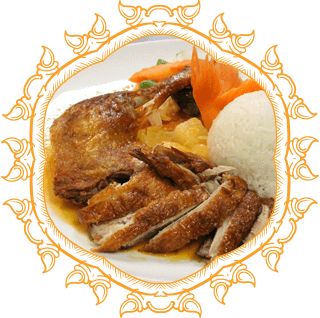 Welcome to Chiangmai where we take pride in serving authentic Thai Cuisine, prepared from thefreshest of ingredients and served with utmost care.